You can find a variety of Nezinscot Farm products, such as baked goods, bread, cheeses, specialty items and yarns at several shops across the state of Maine. Check out the list below. Looking for something unique? Reach out to the purchaser at the stores and ask them to order it for you. We deliver to each location on Monday’s. Interested in finding out when we add additional shops to our delivery? Sign up for our newsletter and you’ll be the first to know! Or have a request for a local shop or new Maine location? 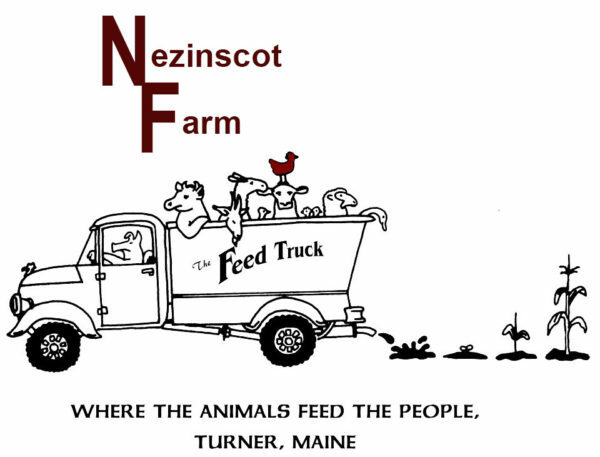 Send us a note ad admin@nezinscotfarm.com.